A few months ago, I answered a call to join an exciting new series from Helping Hands Press called Kathi Macias’s 12 Days of Christmas. Kathi herself wrote the first book in the series, set on December 13, 12 days before Christmas. It’s called RULES OF ENGAGEMENT, and it’s available right now for only 99 cents. The story for “Day 2” (December 14) was written by Kathy Bruins and is called THE PLAIN UNEXPECTED GIFT. 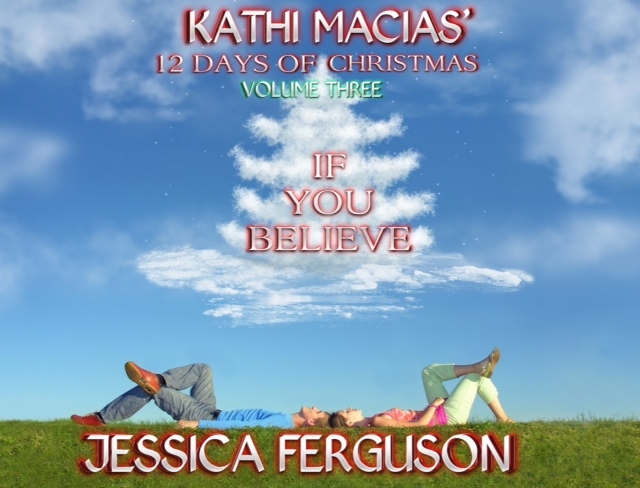 Up next, for “Day 3” is a story called IF YOU BELIEVE by Jessica Ferguson. 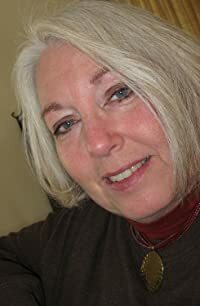 She very graciously agreed to visit my blog today to talk about that story (released October 1, 2013) and her novella, THE LAST DAUGHTER. Both are available on Amazon. Hi, Jessica. Welcome to my brand new Blue Brown Books site! Hello, Mishael. Thanks for having me on your blog. 1. Let’s talk about IF YOU BELIEVE. How would you describe your story to someone who has not yet read it? I would describe the short story, which is part of The Twelve Days of Christmas series by Kathi Macias, as a fun read. It’s a romantic comedy that’s a tad serious. 2. 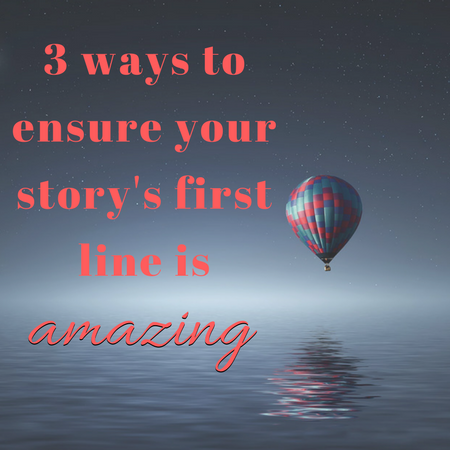 Is there a message in it that you want your readers to grasp? I support the theory that if we believe and want something bad enough, it will happen. The title of my story, I think, reflects that. Of course, I also believe in God’s Timing and that sometimes He temporarily gives us over to our dreams so that we’ll learn they aren’t right for us. 3. If Oprah invited you onto her show to talk about your books, what would the theme of the show be? What a wonderful question! I think I’ll ask myself this every time I start a new story. It’ll help me identify my theme. For my romantic comedy, the theme might be marrying too young or couples who have lost each other only to find each other again years later. For the show focusing on THE LAST DAUGHTER, Oprah would probably invite those searching for birth families … or the theme might be abuse. 4. How much of the book is based on real life (either yours or someone you know)? My Christmas short story is a fluffy, fun romantic comedy. None of it is based on real life… just sweet fantasy. 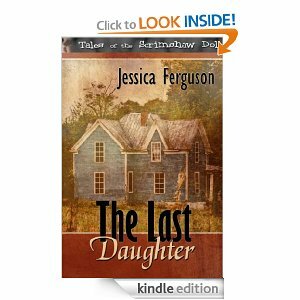 My novella, THE LAST DAUGHTER, is based on so many horrific cases of abuse I’ve read about in the newspaper. How humans can be so cruel to each other, I don’t understand. 5. How did you get the idea for the story? My idea for the Christmas short story came when I interviewed an ice artist for a regional magazine and learned of the elaborate life-size sleighs he’d carved for the Christmas holidays. Ice art is fascinating. The story was originally supposed to be a novel, but I took a portion of it and turned it into a short story. 6. Which came first, the title or the novel? I have trouble with titles. They seldom come first. Usually a character comes first–in this case, it was the ice artist. IF YOU BELIEVE just seemed right for the short story. My daughter and some of her friends came up with the title for THE LAST DAUGHTER, and I loved it immediately. 7. What scene or bit of dialogue in the book are you most proud of, and why? I’m just glad I could write IF YOU BELIEVE by deadline. It was a tight deadline. I work best under pressure though, even if my stomach is in knots the entire time. In THE LAST DAUGHTER, I’m most proud of the last chapter or two–the ending. My first reader is always my daughter and when she read and critiqued, she said, “Mom, this story deserves a better ending.” And it did. I treasure that she’s honest and that she loves to read. I trust her comments because she reads across the board–classics, literary, Christian novels and commercial fiction. 8. If you had to do it all over again, would you change anything about your book? In my short story, I’d change the deadline. I’d love to have been able to put the story away for a while so I could go back to it and read it with fresh eyes. 9. What inspired you to write your first book? My first book was a romantic comedy that came out in 1996. It was about an Elvis look-alike. My daughter inspired that book. She was about four. Jailhouse Rock came on TV, and she saw Elvis for the first time. It was love at first sight. She was so taken with him it was unfathomable. I suddenly got a glimpse of what Elvis fanatics were really like. My book was born. 10. Thinking way back to the beginning, what’s the most important thing you’ve learned as a writer from then to now? The most important thing I’ve learned is not to watch the other guy or gal. We can’t, and shouldn’t, gauge our success by their best sellers. Secondly, I’ve learned that a writer should never quit learning. Once we do, we’re in trouble. The market is ever changing. We can’t afford to slow down when it comes to educating ourselves about writing, publishing or marketing. There are a lot of opportunities out there for all of us, but we can get into trouble if we don’t know what we’re doing. 11. Considering a book from the first word you write to the moment you see it on a bookstore shelf, what’s your favorite part of the process? What’s your least favorite? 12. What genre have you not yet written but really want to try? I’ve written and published a romantic comedy, a romantic suspense and now two sweet romance short stories. I’m a staff writer for Southern Writers Magazine, so I write nonfiction too. IF YOU BELIEVE was just released on October 1st. It’s my first Christian publication–other than my nonfiction. I come from the world of secular writing (I believe the word “General” is preferred now) but wherever I land, wherever God plops me in this publishing world. I want to write family-friendly books that are clean enough to appeal to the Christian market and secular enough to appeal to the mainstream market. But, to answer your question, I want to do it all! 13. What book are you reading right now? I just finished a novella called THE KEY TO CHARLOTTE by E. A. West. It was wonderful. I was blown away by this story and can’t quit thinking about it. 14. What’s up next for you? Right now I’m just promoting THE LAST DAUGHTER and IF YOU BELIEVE. My husband just retired, and we’ve moved from our temporary home in Oklahoma back to Louisiana. So far, everyday is like a Saturday, so I’m trying to adjust. 15. Do you have any advice for other writers? I have a lot of advice. I give so much advice I usually overwhelm new writers. But, in a nutshell, do this: Educate yourselves. Know what you’re doing. Write. Read. Never give up. Take advantage of every opportunity that comes your way. Hang out with other writers. All those things will get you somewhere. 16. Is there anything specific that you want to say to your readers? Would love to meet you on FB, Twitter, Goodreads and Google+ You can always find me as Jessica or Jessy Ferguson. You’re more than welcome to follow my blogs too, because I love my followers. I love the Oprah question. I may have to use that before I begin my next writing project.